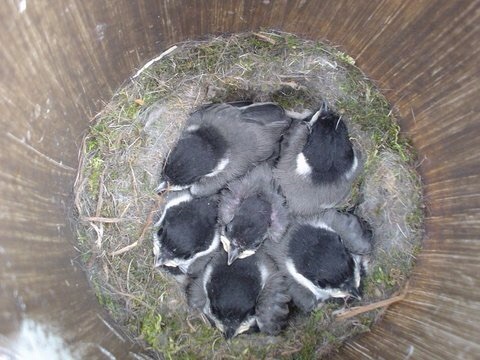 A friend, John Beal, sent me this photo of baby chickadees, of which there are few things cuter. I loved seeing this yellow-headed blackbird. My Dad called them mustard heads. Chipmunks love grape jelly, too.